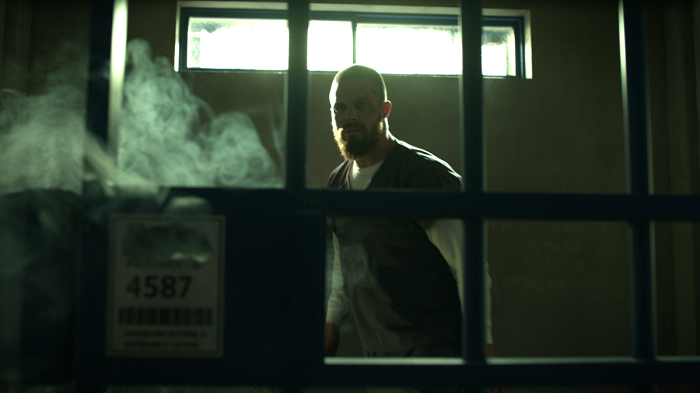 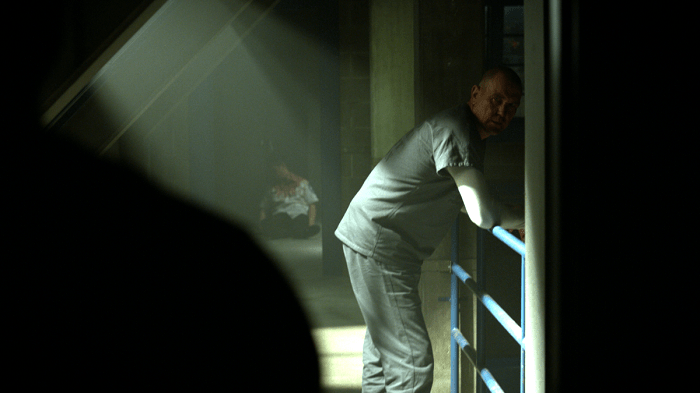 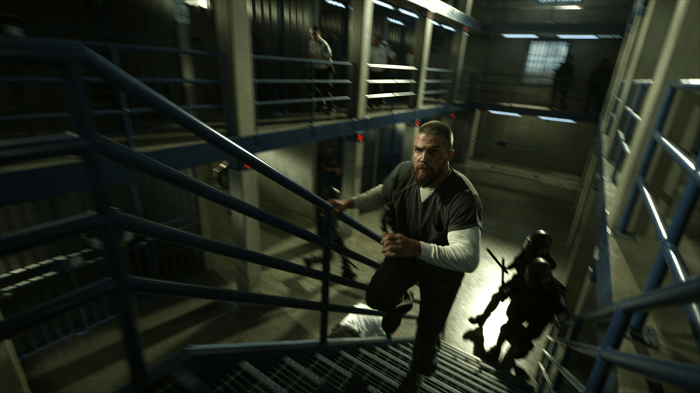 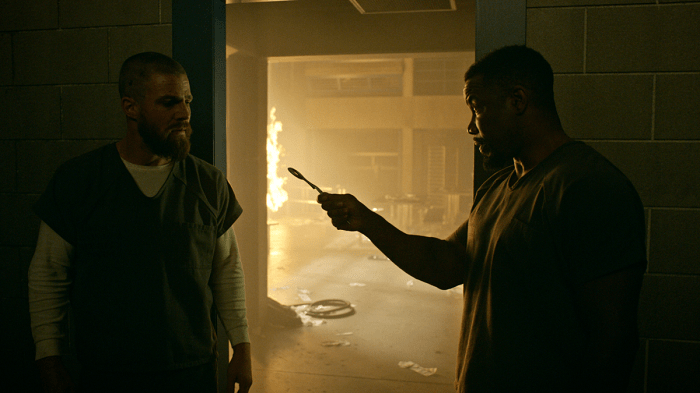 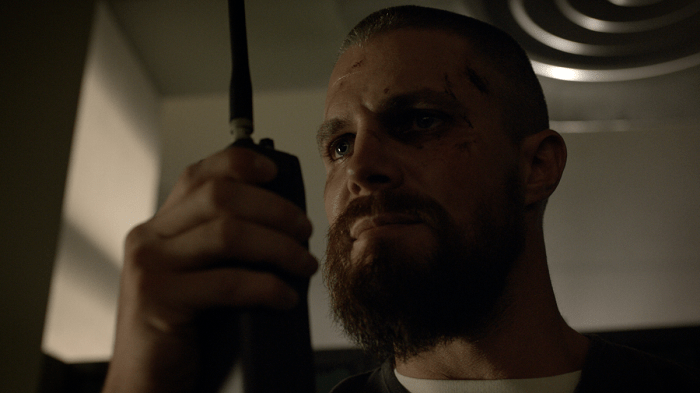 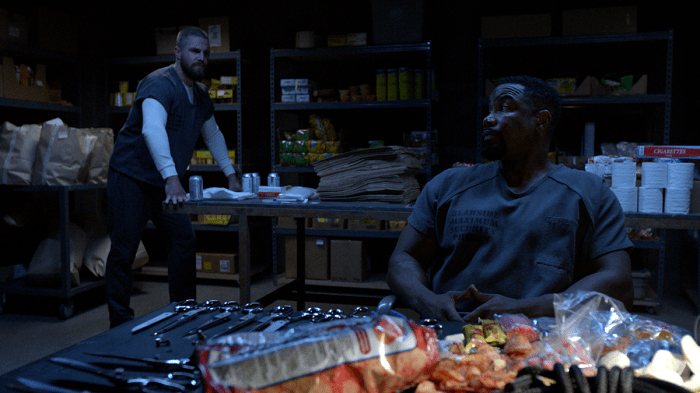 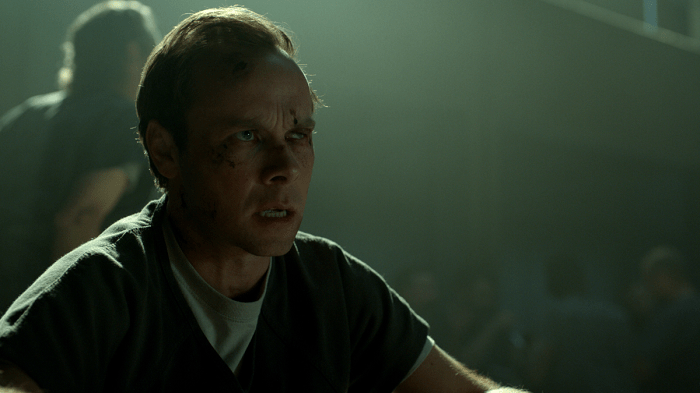 The latest batch of promo images for next week’s new episode of “Arrow” titled “The Slabside Redemption” have now been released, where it looks like once again things get pretty crazy for Oliver in prison. 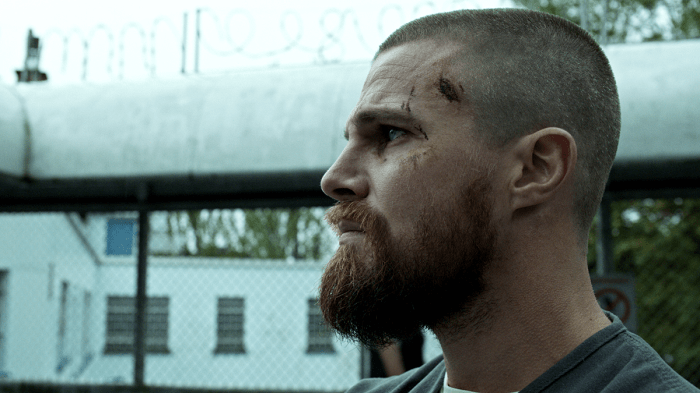 Will this be the episode he finally gets out?! “The Slabside Redemption” is scheduled to air next Monday, November 26th.